Search Results for "Tallan Partner"
Valassis, a digital advertising agency, commissioned our AI team to build a Bot that can be replicated quickly, and at scale, crossing the many industries they work with. These bots have been padding their customers sales pipelines and have been credited specifically with a record sales month, in one instance! Take a look at this article on ‘3 Reasons Chatbots are Transforming the Automotive Industry’ and then tune in on Thursday to see and hear about some of these use cases yourself. State Legislatures want to increase public awareness of government and public policy, but many struggle with how best to do that. Elected officials along with legislative staff are increasingly open to making an investment in technology that empowers citizens to be aware of what their government is doing for them. Software and technology innovation has opened many doors to the public at-large and as a result, the demand for information is growing larger every year. 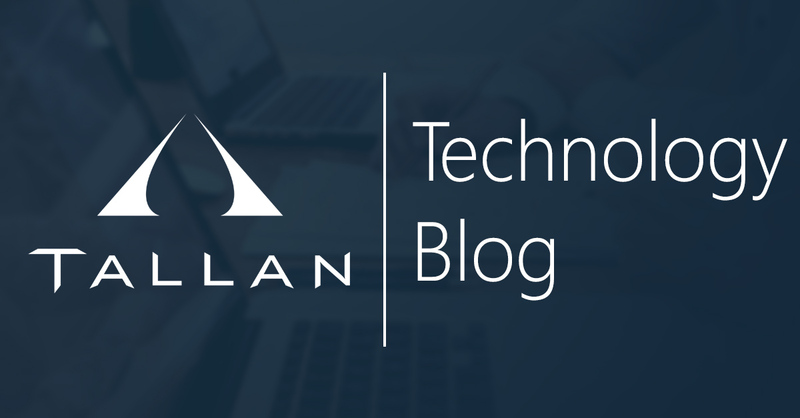 The Massachusetts State Legislature partnered with Tallan to modernize its legislative workflow, but quickly realized the value of what could be done to increase citizen involvement with that data. The result is a cutting-edge web portal capable of informing the public and encouraging web visitors to get involved with the legislative process through effective engagement strategies typical of consumer-centric, online companies.